HES recently celebrated the grand opening of the Hardeeville Boys & Girls Club with a ribbon-cutting ceremony. The Hardeeville Club currently serves 32 students from Pre-K through 5th grade. Click the picture for a video of the Boys & Girls Club of Jasper County's profound impact on our students. Click the picture for more information and application. MAP Assessments are scheduled for April 1st through April 9th! Please make sure your children get adequate rest and eat a healthy breakfast each day! 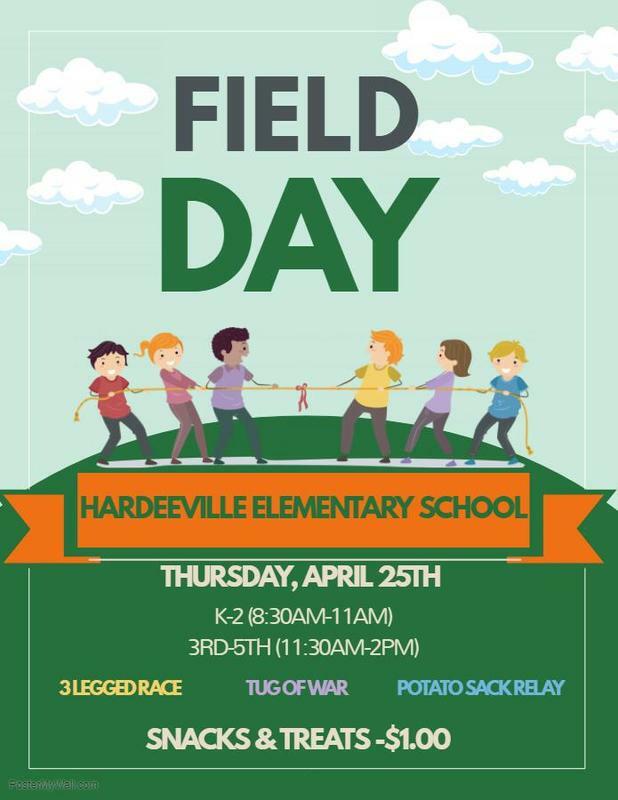 Field Day at Hardeeville Elementary School! 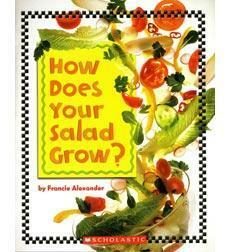 How Does Your Salad Grow?